Dizziness is a term that can describe many sensations. You may feel a spinning or tilting sensation, while others may feel as if they are going to fall or even pass out. You may be lightheaded and have trouble walking in a straight line. 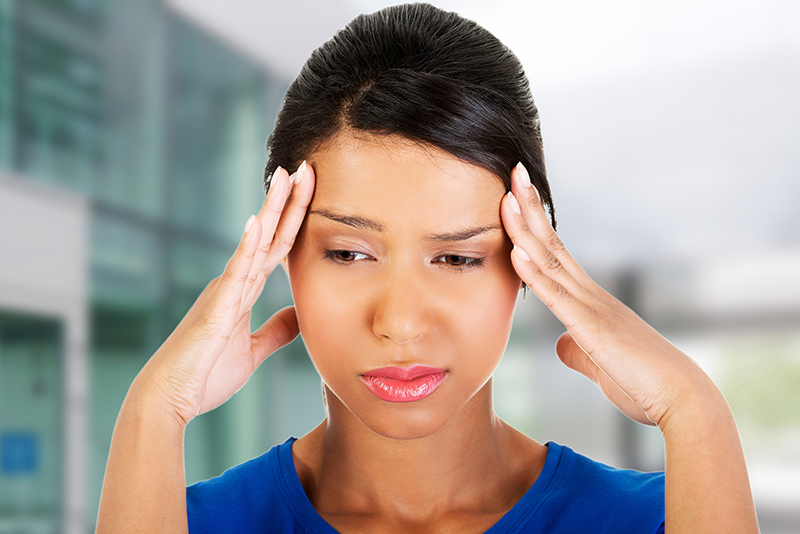 Dizziness sometimes occurs if you move your head in a particular way or stand up too quickly. It may also happen for no apparent reason. For some people, sensitivity to light and sound and visual disturbances accompany the dizziness. They may have to lie down until these symptoms pass, causing them to miss out on their daily routines, work, and social events. As many as 40% of people in the USA over the age of 40 will experience dizziness so severe that it causes them to visit their family doctor. In fact, it is one of the most common reasons that older adults seek care from their family physician. 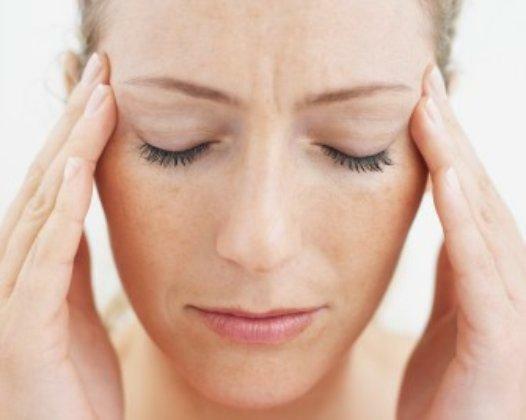 Surprisingly, the reason behind dizziness in many cases has to do with the vestibular system. What is this? The vestibular system is responsible for balance and is made up of parts in the inner ear. The semicircular canals in the inner ear are filled with fluid and tiny particles. When the head moves, these canals sense motion and send impulses to the brain about what is happening. When the vestibular organs on both sides of the head are functioning in the right manner, they send identical impulses to the brain. 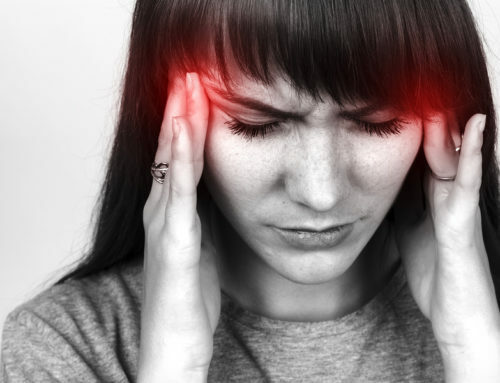 However, if something interferes with the proper function of this system, the brain may receive the wrong signals about the body’s location, and this can lead to symptoms of dizziness. Approximately 65% of those over the age of 60 feel dizzy on a daily basis. Around 20-30% of adults have had at least one episode of dizziness. One in every three people will experience dizziness during their lifetime. Caring for those with dizziness in the USA can cost more than $1 billion every year. Dizziness can often be linked back to a neurological origin. Dizziness is difficult to diagnose, particularly in older adults as they may have more than one dysfunction in the body. This may be surprising information as it points to the reason for dizziness having to do with the alignment of the upper cervical spine. The bones of the neck are susceptible to misaligning due to their shape and location. It only takes a mild blow to the head or neck or a trauma that causes the neck muscles to overextend for the C1 and C2 vertebrae to be affected. This could be anything from a trip and fall to whiplash to a sporting accident. The nerve that connects to the vestibular system is located in this area of the neck. It can take on pressure from the misalignment and cause mixed signals to be sent to the brain about the body’s location. This leads to dizziness and other vestibular balance conditions. 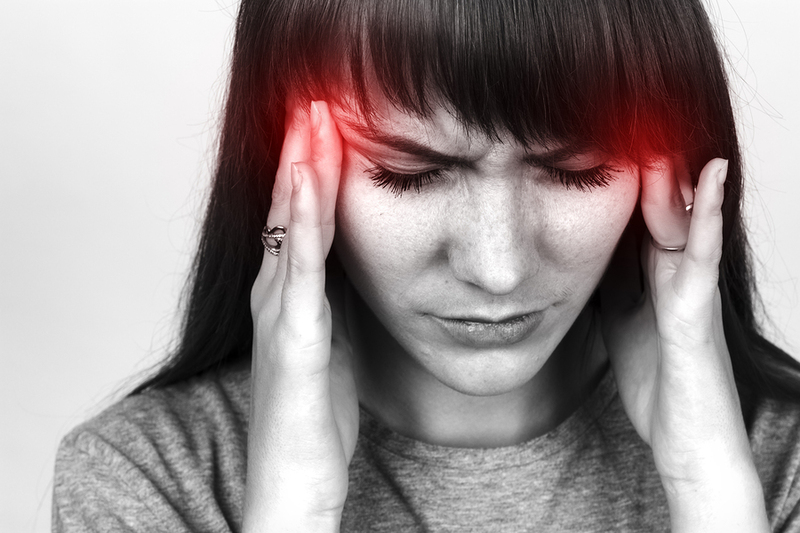 Here at Ricks McClure Chiropractic in Charlevoix, Michigan, we help our patients who are experiencing dizziness by focusing on making sure the atlas (C1) and axis (C2) are in proper alignment. To help these bones to realign, we use a very gentle method that does not require us to pop or crack the neck or spine. Rather, we encourage the bones to move back into place on their own more naturally. This helps the body to heal from the damage incurred and leads to a longer-lasting solution. As in the above-mentioned study, many of our patients see an improvement or a resolution of their vertigo and dizziness after just a few adjustments.